Between 1943 and 1945, over 5,000 C-47 airplanes were produced in Oklahoma City, Oklahoma. They were vital to the success of the allied forces in World War 2. Coincidentally, that is almost exactly the number of C-47 clothespins lost, broken, or stolen* on set per month. *Side note – Who steals C-47s??? Ugh. 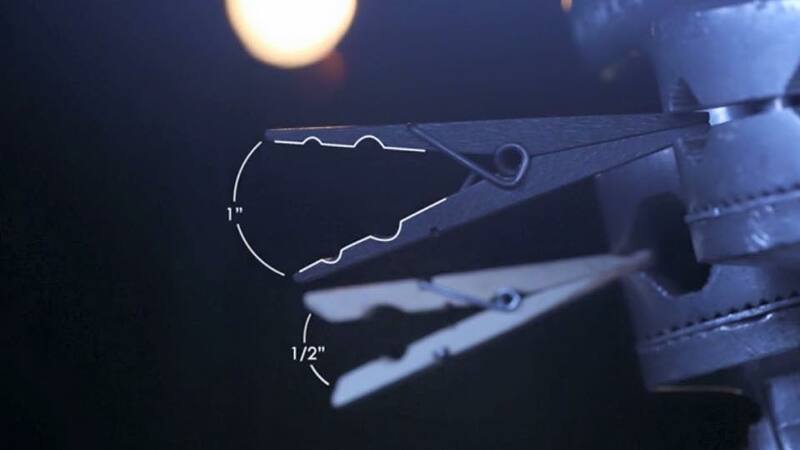 The C-47 clothespin is vital to filmmakers and creative professionals all across the world. Just like the airplane, their simple design makes them efficient and reliable. While C-47 clothespins can be great to work with, there can always be improvements made. One area that is commonly focused on is color. Filmtools used to carry black-painted C-47s and our customers loved them. Unfortunately, our supply dried up and we never saw them again. Until now. Mike Flack, a lighting designer in Florida, has come up with a uniquely designed tool that made us take a closer look. His product is called the BulletX and it is a C-47 replacement that will make your life on set easier. Not only did he change the color but the form factor as well. BulletX is production black to blend in! 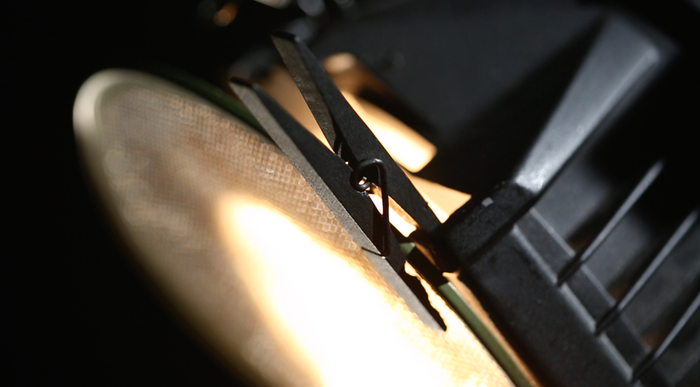 Why use old wood clothespins and binder clips on your lighting fixtures during behind the scenes shoots if you want to have the highest production appearance? 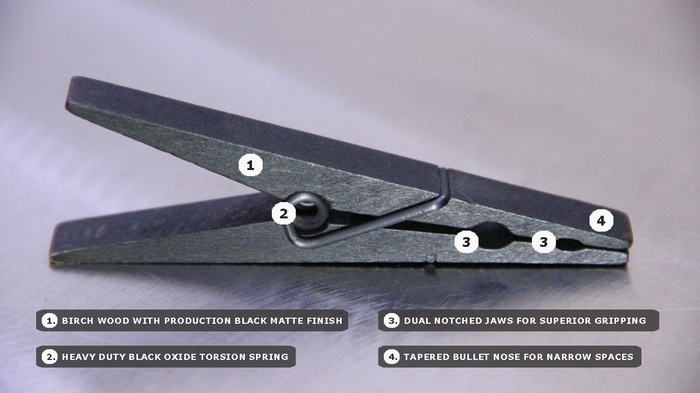 BulletX has a larger double notched 1″ jaw opening and a stronger spring! Why risk a “C47″ releasing from the kino door during a shoot because the jaw opening is to small?. BulletX has a tapered nose for small spaces! Why struggle with hot scrims & burnt gel in fresnel lights? It’s an ambitious goal, but if he succeeds with his campaign, you can count Filmtools as a future dealer of his product. Smart, simple, efficient, and it gets the job done right. What more can you ask for? Head over to his Kickstarter page and show Mike and his team that you’re interested in his product. It should be a good tool for years to come.